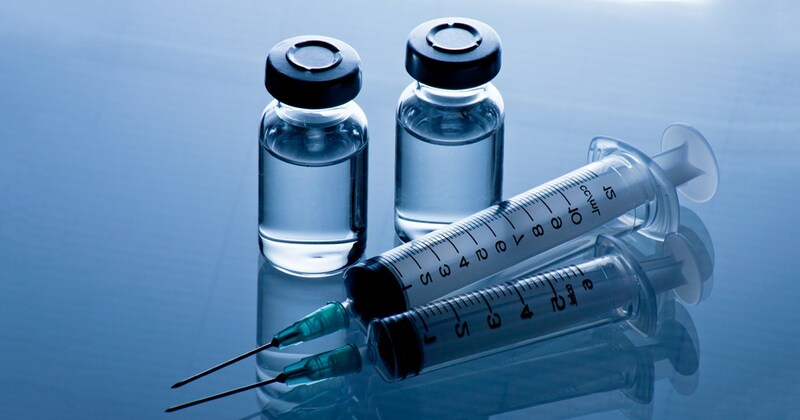 Among European Union countries, Bulgarians are least likely to agree that vaccines are sae, with only 66.3 per cent agreeing that they are, according to a report released by the European Commission. The report says that across the EU, vaccine delays and refusals are contributing to declining immunisation rates in a number of countries and are leading to increases in disease outbreaks. Recent measles outbreaks – the highest in the EU for seven years – illustrate the immediate impact of declining coverage on disease outbreaks, according to the report. Portugal has the highest percentage of respondents agreeing that vaccines generally are safe (95.1 per cent), effective (96.6 per cent), and important for children to have (98 per cent). Finland has the second highest percentage of respondents agreeing that vaccines are important for children (97.6 per cent), but the sixth highest percentage of respondents agreeing that vaccines are safe (89.0 per cent) after Portugal (95.1 per cent), Denmark (94.0 per cent), Spain (91.6 per cent), Hungary (91.4 per cent), and the UK (89.9 per cent). Respondents from Bulgaria are least likely to agree that vaccines are safe, with only 66.3 per cent agreeing that they are, followed by Latvia (68.2 per cent) and France (69.9 per cent). Bulgaria (78.4 per cent), Poland (75.9 per cent), and Slovakia (85.5 per cent) are the three countries least likely to agree that vaccines are important for children to have.